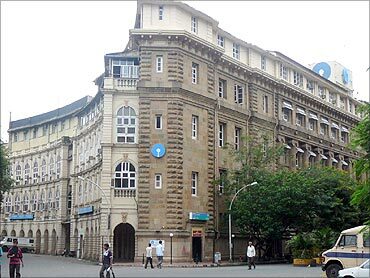 After launching accounts on Facebook and Youtube, the country's largest lender State Bank of India (SBI) took one more step on the social media front by launching a twitter handle. Mid-sized private sector lender Kotak Mahindra Bank had last month launched twitter-linked current accounts. The Twitter handle for SBI is "https://twitter.com/TheOfficialSBI"
"Targeting huge customer base as well as potential customers, there will be round-the-clock tweets on the banks' products and services, as also continuous education of the customers," the bank said in a statement. The bank expects this Twitter handle to connect better with the tech-savvy young generation.